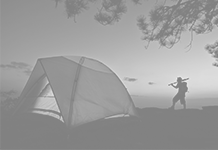 When it comes to camping, there is a long list of options available to you in terms of the kinds of camping present. 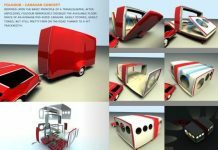 From RV camping to tent camping and from motorcycle camping to others, the list is long. 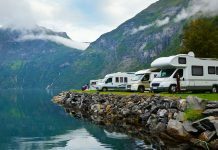 But RV camping and tent camping are the two of the most popular kinds of camping options and it is often difficult to decide which is better among the two. 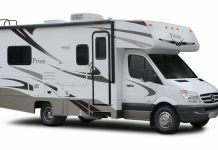 For a lot of people across the world, RV camping is a preferred camping option and better than tent camping. If you are not convinced, then go through the list of the following given reasons. 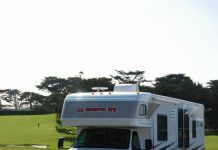 Out of the two options, RV camping is definitely more safe and secure. Since you are inside an RV van in this kind of camping, you can protect yourself from the rain, storms, winds, dust and dirt. It even proves warmer in winters and cooler during summers as compared to outdoor temperatures. 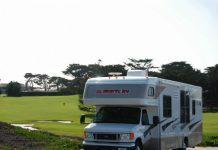 As far as RV camping is concerned, there are many more features, facilities and options of luxury present for you. 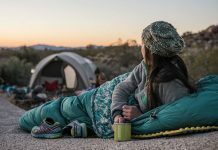 From a kitchen to a refrigerator and from a shower area to a toilet, all basic necessities for spending your time are there but the same cannot be said about tent camping where you may have to make arrangements and adjustments within the nature to fulfill these necessities. In the case of tent camping, the only way you can entertain yourself if either through talking to others or spending time on your phone/laptop/tablet. 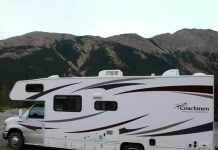 You may get a chance to play some outdoor games but in the case of RV camping, the numbers of ways you can keep yourself busy and entertained are much more. You can watch TV, listen to music, cook, wash and do much more. Since you have a plug point and electricity, you can also play video games, electric games and do many more things. 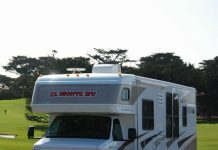 In RV camping, you can simply go park your RV at a camping location and start your camping trip. 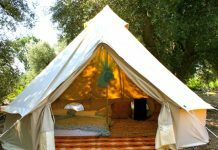 This is much more convenient than tent camping where you have to first set the tent, then build the bonfire, make arrangements for toilets and do many more things. This can be very time consuming and may prove difficult for some. 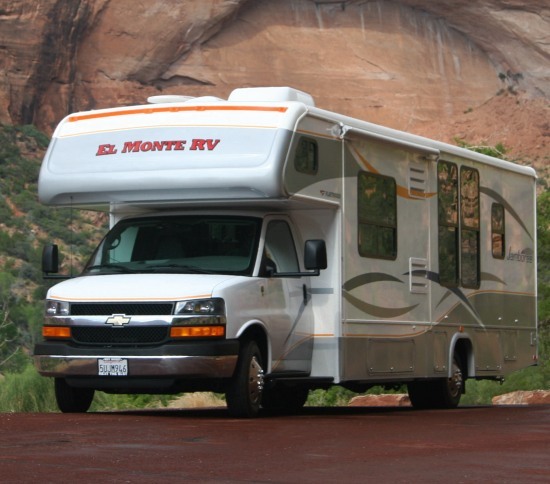 There is no doubt about the fact that RV camping is much more comfortable than tent camping. With the option of a bed with a mattress and arrangements for keeping yourself warm and cold, you can be absolutely at ease and comfortable. This cannot be said for tent camping where you have to sleep on the ground and can protect yourself from the cold to only a certain extent. Since in an RV there is a water tank, you can have literally enough water supply to meet all your needs and this is another thing which tent camping doesn’t offer.